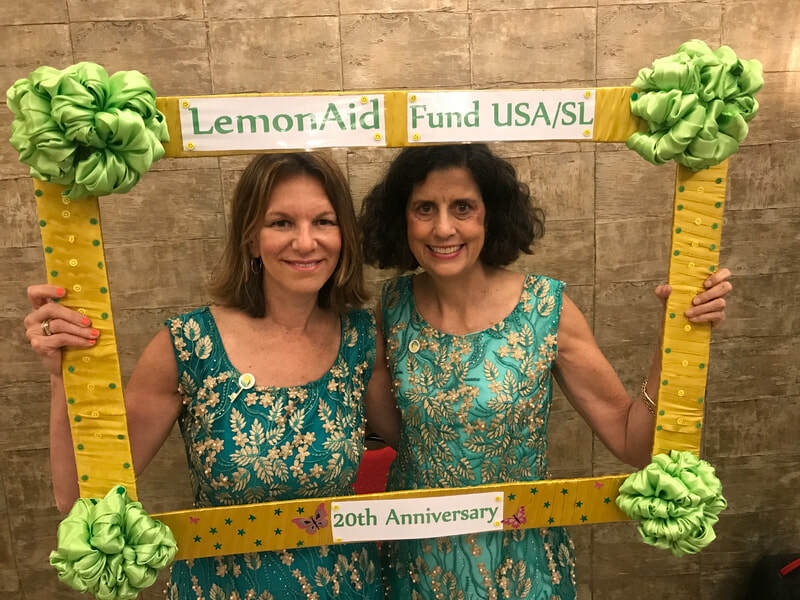 Dr. Nancy Peddle founded LemonAid Fund as a 501c (3) charitable organization in 1999 with the conviction that no individual is too small to make a difference in the world. 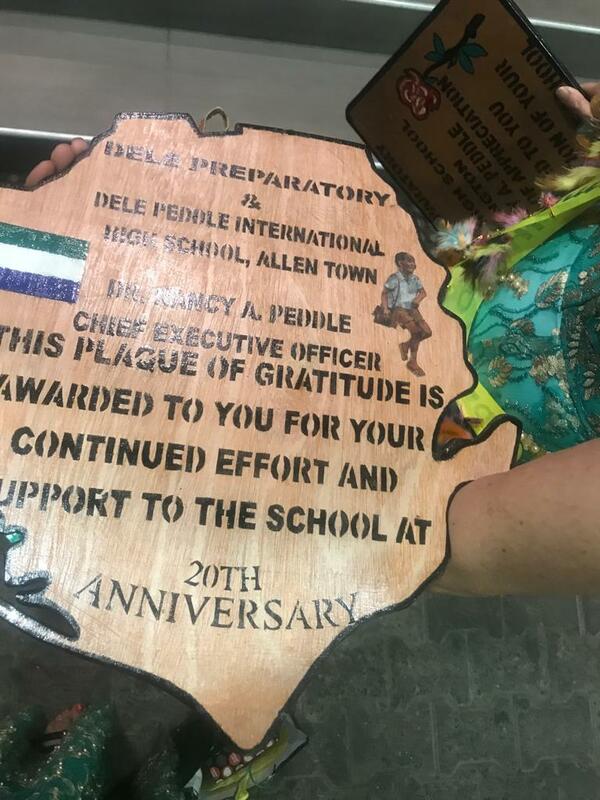 In 1996, Dr. Peddle was working in the war-torn country of Sierra Leone and witnessed the truly devastating effects of the Bloody Coup, a war made famous by the accurate depiction in the 2006 movie Blood Diamond. She wanted to do something for the people who didn’t have the option of leaving the violence like she did. She saw that with just a little support, people’s lives that had been devastated by the war could be positively affected. From this experience, the seed for what is today LemonAid Fund was planted. 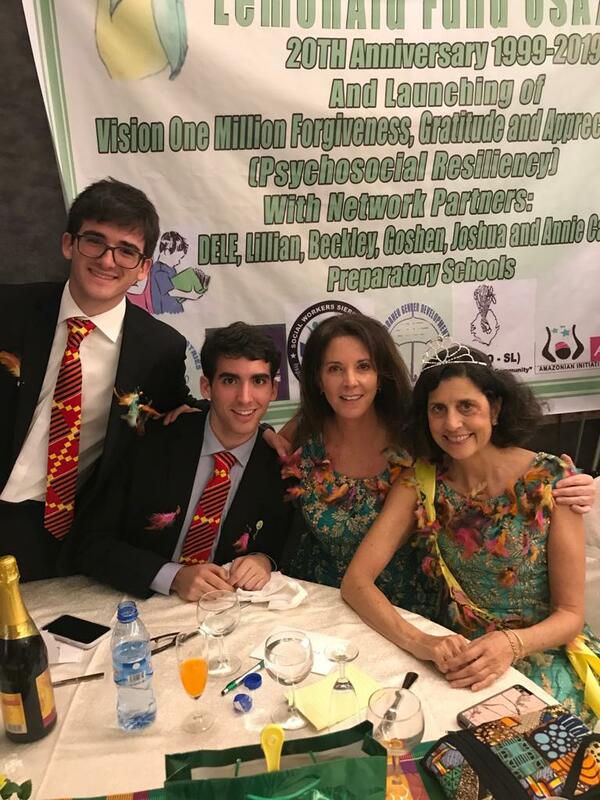 Since then it has grown enormously, and is currently working with many individuals, communities, organizations and businesses globally on a wide variety of activities as recipients help themselves and LemonAid Fund builds resiliency. The MISSION of LemonAid Fund is to aid individuals in their efforts to achieve positive and lasting change in the lives of their children, families and communities. LemonAid Fund seeks to support individuals who are creating projects and working to fulfill their dreams; people who are taking the initiative to turn the “lemons” in their lives into “lemonade.” LemonAid Fund believes in supporting sustainable projects, and therefore does not necessarily implement its own initiatives, but aids others in creating projects that they develop and can maintain independent of LemonAid Fund. It works in partnership with funders and other INGO’s to make progress toward meeting what were Millennium Development Goals (MDGs) and are now what world leaders at the United Nations Sustainable Development Summit on 25 September 2015 adopted called Sustainable Development Goals. The 2030 Agenda for Sustainable Development includes a set of 17 Sustainable Development Goals (SDGs) to end poverty, address inequality and injustice, tackle climate change and ensure good health and promote well-being for all. Directly fitting SDG 3 and SDG 16 is LemonAid Fund's Goal of contributing to the psychosocial resilience of children, families and communities globally for greater well-being and a more peaceful world. 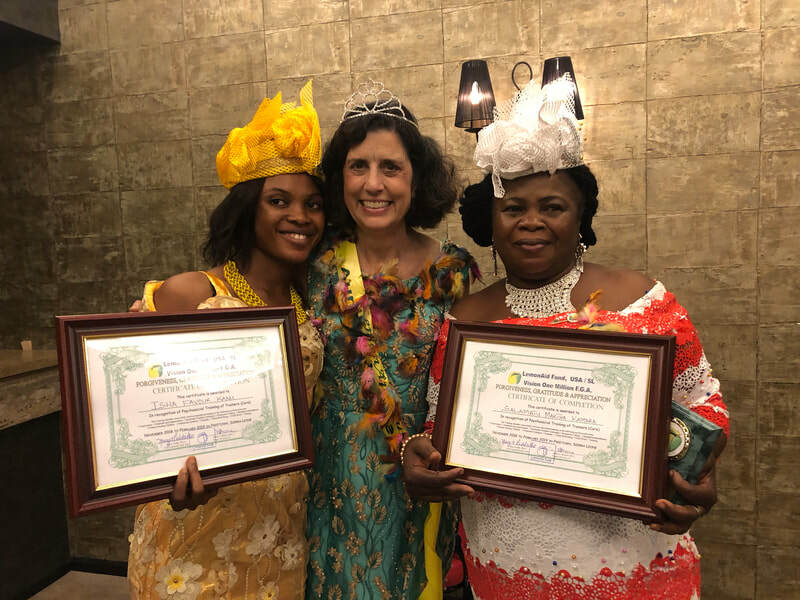 LemonAid Fund supports locally developed projects and programs that contribute to the health, education, psychosocial and economic development of children, families and communities who experience extreme hardship (i.e. war, violence and poverty) in the hope of increasing resiliency, righting injustices, and pursuing a more peaceful existence. We believe that the human being has the innate capacity to summon their best self and positively change their lives when given the opportunity for support, participation and partnership. We look for inspired ideas and innovative practices with evidence of effective results supported by community involvement. Because we have minimal overhead, we get more of the donated money directly into the hands of the people with whom we collaborate.